Ever wondered what the best smartphone selfie camera is? If you have, there’s now an easier way to find out, as camera-analyst specialist DxOMark has just launched its selfie test protocol with the aim of ranking the front-facing snappers on smartphones. DxOMark has been testing, scoring and ranking the rear cameras on our smartphones since 2012, but this is the first time it has turned its attention to the front cameras. 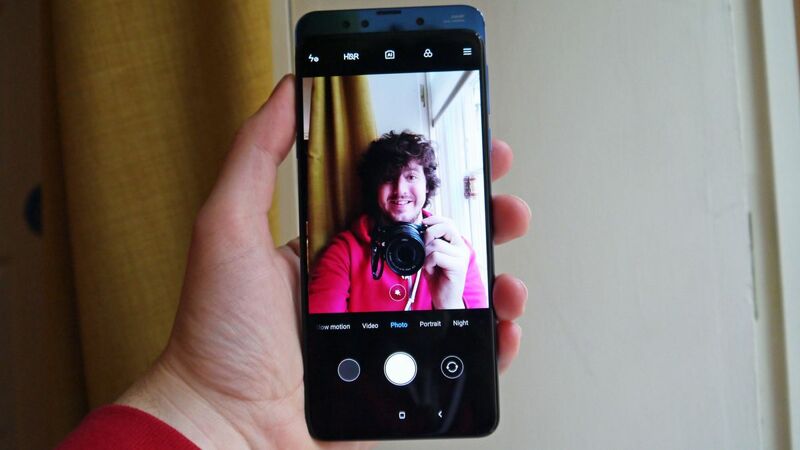 The DxOMark Selfie test takes into account the main use cases for the front-facing camera on a smartphone, which includes selfies, group shots and video chat. It takes 1,500 stills and two hours of video from a range of scenes including portraits, cityscapes, landscape selfies, group selfies and video calls, using the default settings each time to provide consistency throughout the tests. Indoor and outdoor locations are used, as are a variety of lighting conditions from 1 lux indoors up to 10,000 lux when outdoors in bright sunlight. The scores DxOMark provides on smartphone cameras are a good guide to which handsets pack the most powerful cameras, but from our years of in-depth phone reviews we’ve found that real-life performance doesn’t always correlate with DxOMark’s findings. DxOMark doesn’t take into account the performance of the camera app, the speed of taking photos and the whole range of modes and settings that are available to you. While many users will stick with the default settings their handsets come with, some smartphone cameras can offer more for those willing to adjust settings and use alternative shooting modes. It means the experience and results you get from your smartphone camera may differ to the findings from DxOMark’s tests. At launch, DxOMark has put 12 handsets through its selfie test protocol, but more are set to follow in the coming weeks.